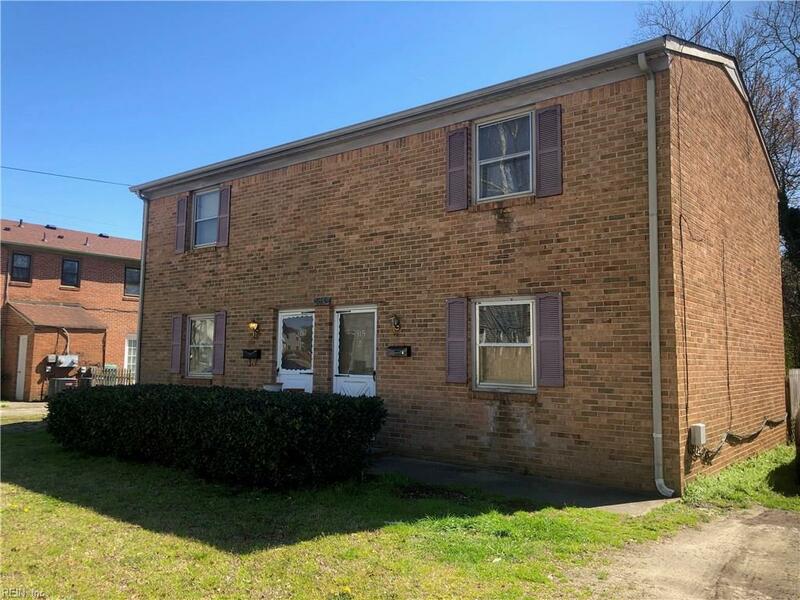 315 Finney Ave, Suffolk, VA 23434 (#10247914) :: Abbitt Realty Co.
Want to get rich while you sleep? That's what Landlords do! 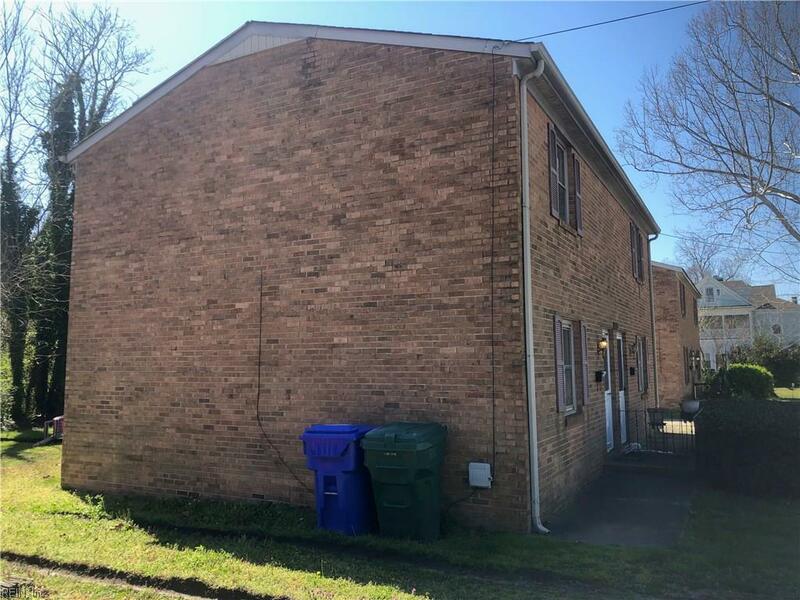 Add to your rental inventory bc you will never get rich with only 1 rental - but here is 2 in this all brick side by side duplex that's already rented out to tenants that have been there for years. 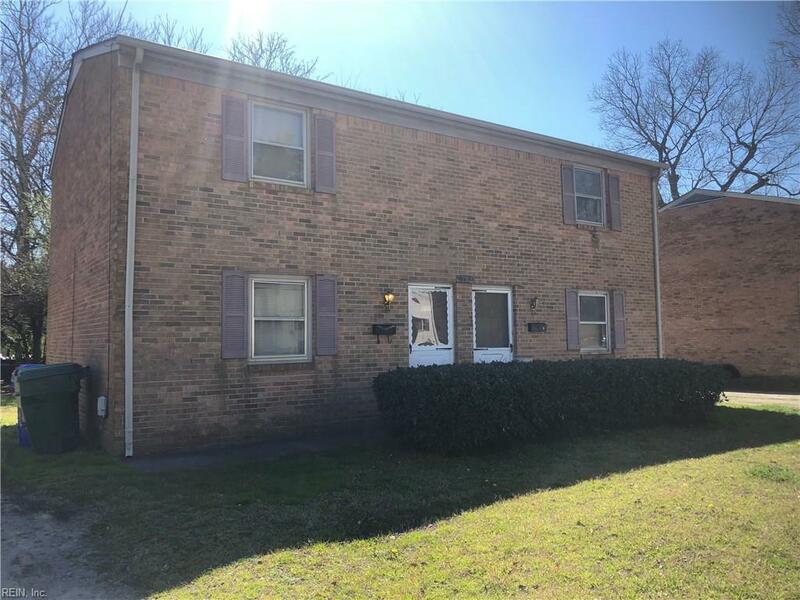 This property will need some upgrading and repairs, but that has been reflected in the price that's below market value & below market value & below assessed value. AS IS WHERE IS, Seller to make no repairs.